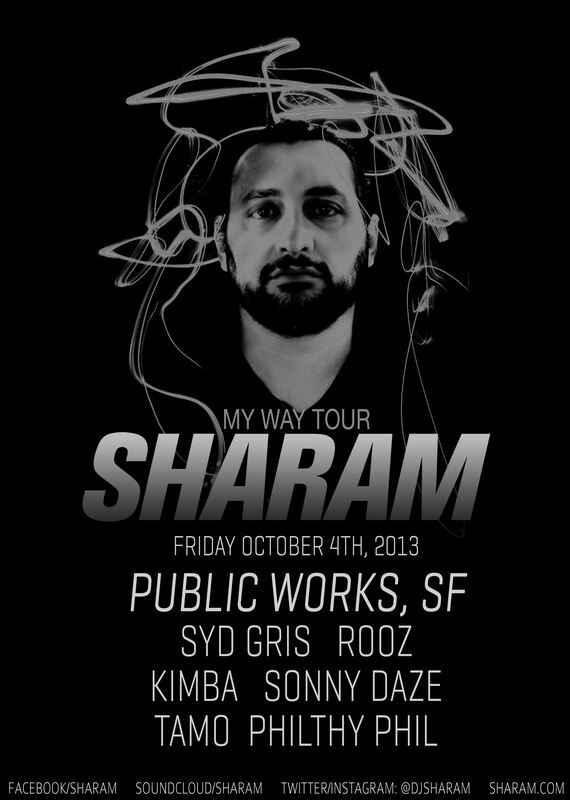 Sharam droppin in for a very special underground style set in SF. The Grammy Award winning producer’s DJ sets follow the diversity of his productions skills. On one side he rocks a marathon underground set like his legendary 10 hour stint at Warung Beach Club in Brazil to a sold out crowd of 4000, and on the other side he can effortlessly entertain a diverse crowd of younger dance enthusiasts and VIPs in Vegas, Miami and Ibiza with a penchant for quality music that’s engaging and entertaining, without compromising his art as a forward thinking DJ/Producer. Opel & Public Works are thrilled to bring him to SF for a well anticipated taste of his underground flair. Backed up with SF locals Rooz, Syd Gris, Tamo, Kimba, Sonny Daze and Philthy Phil it's 2 rooms with enough diversity to satisfy your every musical desire. Already beyond well known for his role as part of the legendary DJ duo Deep Dish which brought the world huge hits like "Flashdance" and "Say Hello", he is also the driving force behind the legendary Yoshitoshi record label using it as a vehicle to promote newly discovered talent from around the world. 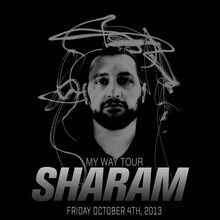 None of this would matter unless Sharam’s music connected with people which it clearly does year after year in the world’s largest music venues and radio stations around the world, while dance music purists continue to go crazy for his musical choice and mixing technique.